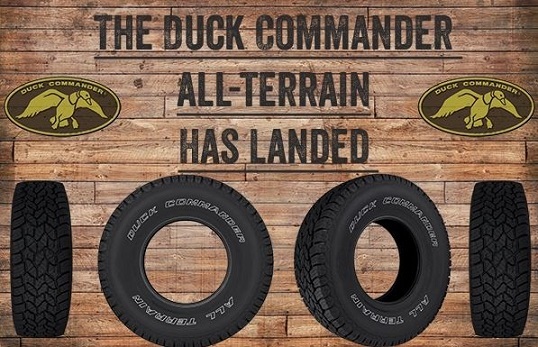 We invite Duck Dynasty fans to visit Powers' Auto Repair for the new Duck Commander tires. We're pleased to offer the aggressive treads to drivers at our New Cumberland, PA shop. We're also only a short drive from Harrisburg, PA and Camp Hill, PA, so you're not too far to get in and get out on a set of Duck Commanders.